Subscribe to All of the Above from iTunes or any other podcast app, website, or service. Then get free access to the latest episodes on any Apple, Windows, or Android device the moment they're released. Note: (If that link takes you to a webpage instead of iTunes, select the blue “View in iTunes” button). If you’re on an iPhone or an iPad, Apple’s Podcasts app is a good start — we're impartial to Overcast though. If you're using an Android device, we'd recommend TuneIn or Pocket Casts. Most Apps: Searching for "All of the Above" in any podcast app should bring our show up within the first five results. Look for our album art! Podcast Feed: Below is our podcast feed's RSS URL. That jumble of jargon just means that when we publish a new episode, that website updates with a link to the latest episode. If your app has a "Add with URL" option, this is the URL the app is looking for. Simply copy and paste. Want to go old school? Automatically receive a link to each new episode, delivered to your inbox, the second it's published. Sign up with your email address to receive new episodes hand delivered to your inbox. Thank you! There's a confirmation message in your inbox waiting for you. It means the world to us when we receive a review for All of the Above — it let's us know your thoughts, it helps us improve, and it helps other people (like yourself) find the show. It's a win-win-win! 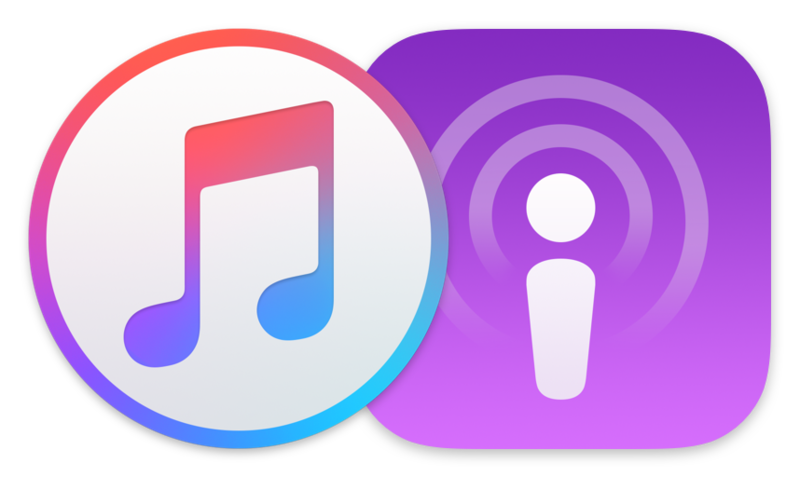 Even if you don't use iTunes to listen to podcasts, it is the biggest directory for podcasts — and many podcast apps and websites use the iTunes' podcast directory as a starting point for finding any podcast you search for. So if All of the Above is highly rated in iTunes, it increases the odds of people finding it in other apps and websites as well. Click this link to open up the All of the Above page in iTunes. Note: if that link takes you to another webpage, click the blue “View in iTunes” button. Thank you. You're awesome. Rock out.